HD 50499 is a 2 planet system orbiting a yellow g-type star that lies in-between the Sol and Hyades regions. The star is orbited by 2 planets, the first is a Jupiter-like world with similar size and temperature. 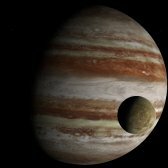 The second planets orbits further out and is even larger with over 2 Jupiter masses. Numerous small scientific research stations are scattered across the surface of a moon orbiting planet B. The colonies have been attacked numerous times by interstellar raiders, heavily armed security forces have defended the colonies against the attackers. 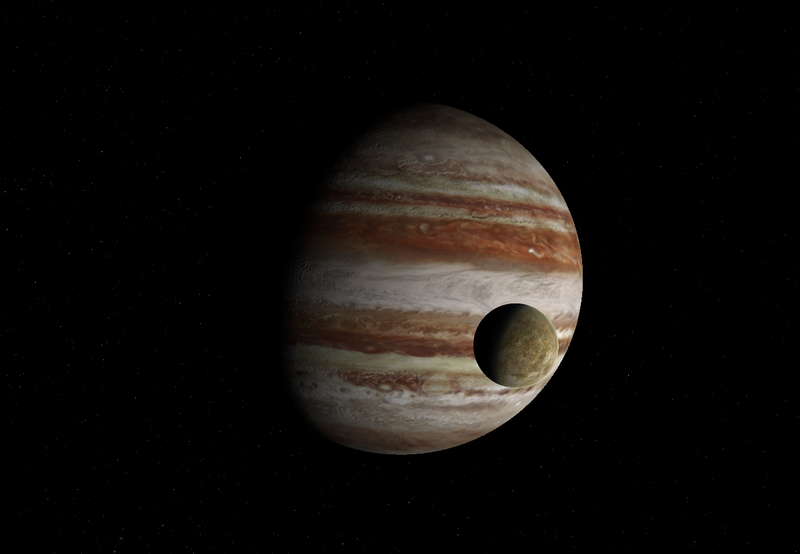 Planet B is sometimes called a Jupiter-twin, the planet is similar size, makeup, and temperature as Jupiter. The planets atmosphere is made up of mostly hydrogen and helium. Orbited by multiple moons, the largest is home to numerous scientific outposts. Planet C is a common hydrogen/helium gas giant orbiting at a Saturn-like distance. 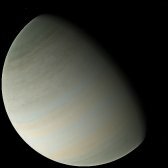 The atmosphere is composed of hydrogen and helium with traces of water ice and methane.